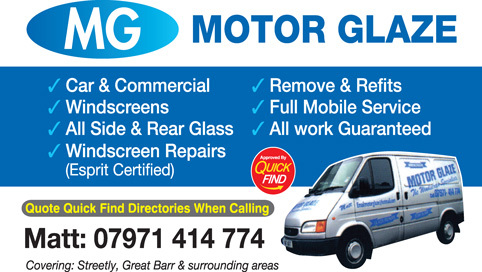 There are more than 80 results. 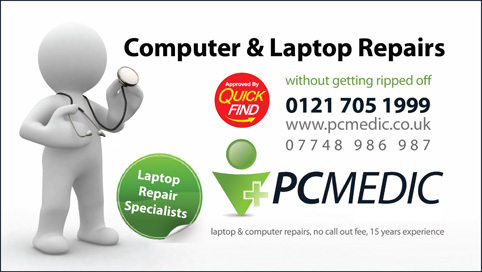 It is recommended you fine tune your search by service and area. 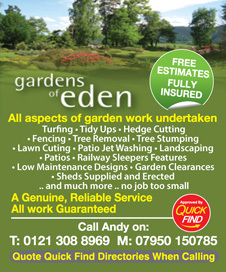 Approved and recommended by Quick Find Directories, Ron's Landscapes are patio specialists. 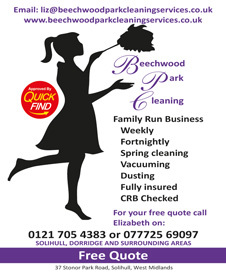 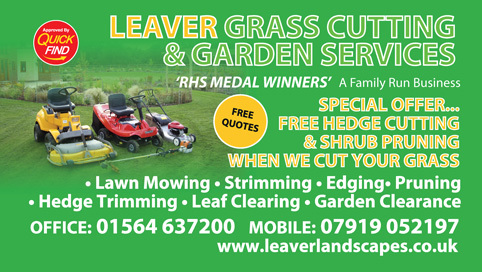 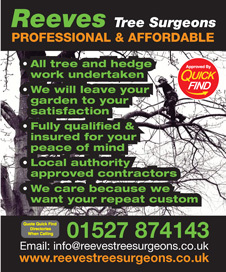 A local trusted landscaper in Rubery, Birmingham and surrounding areas. 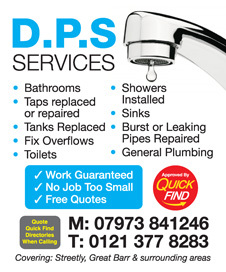 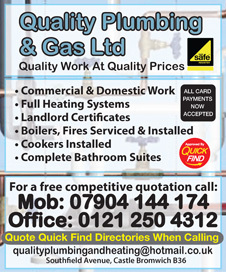 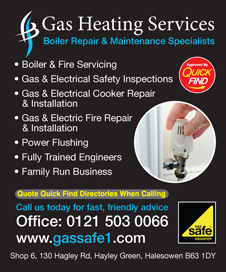 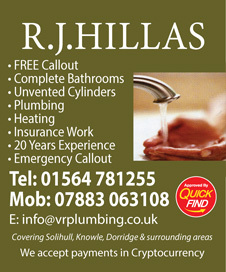 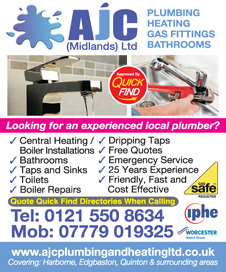 Approved and recommended by Quick Find Directories, R J Hillas are a local trusted plumber in Shirley, Solihull, Birmingham and surrounding areas. 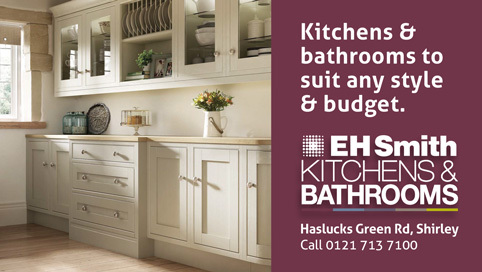 Approved and recommended by Quick Find Directories, EH Smith Kitchens and Bathrooms are a local trusted trader in Shirley, Solihull, Birmingham and surrounding areas. 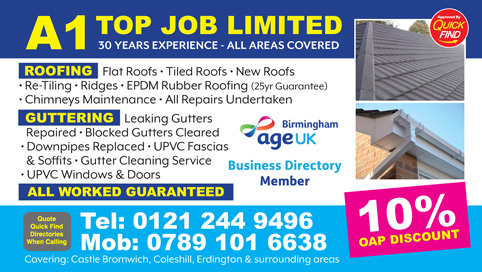 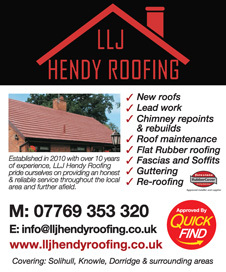 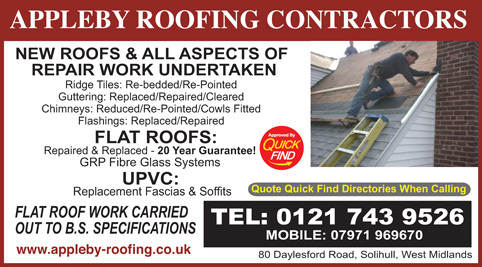 Approved and recommended by Quick Find Directories, Castle Roofing provide an array of services. 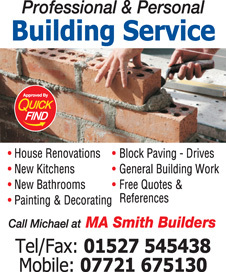 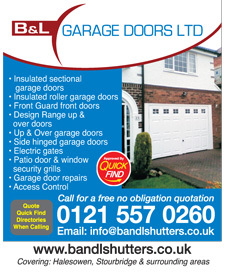 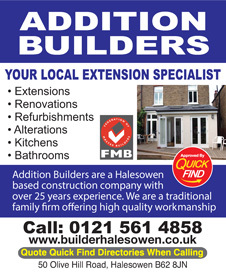 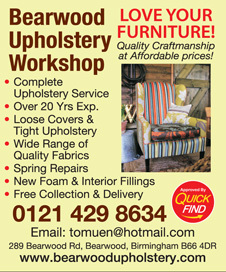 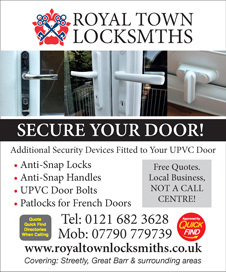 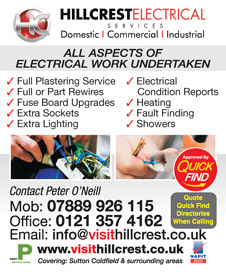 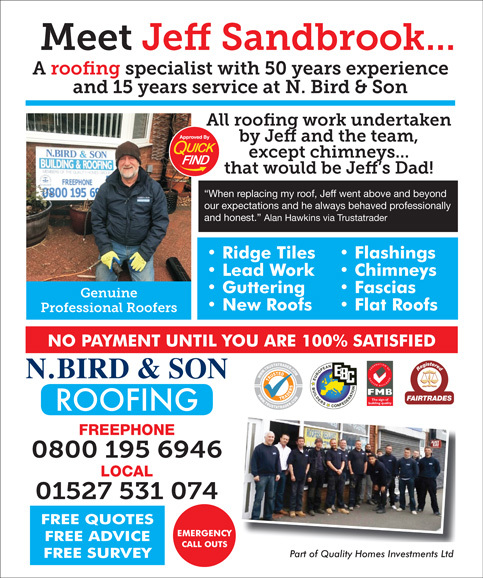 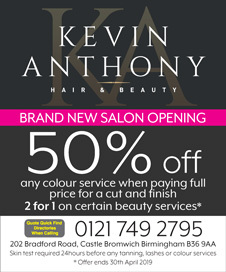 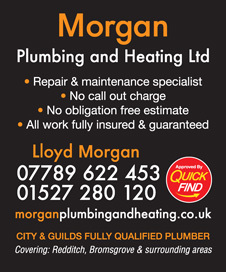 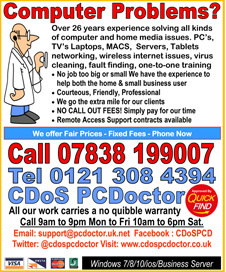 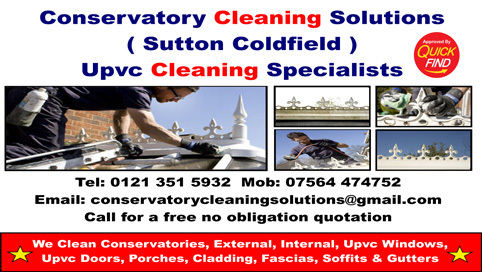 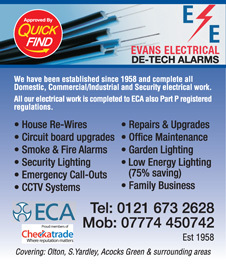 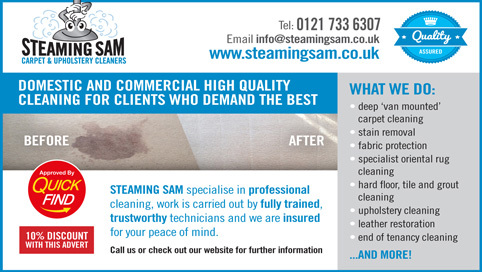 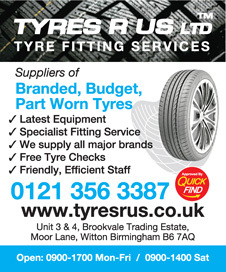 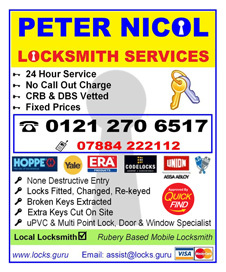 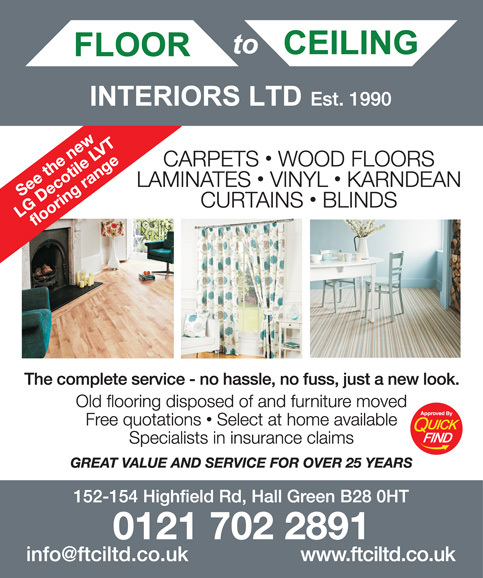 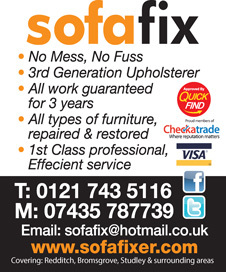 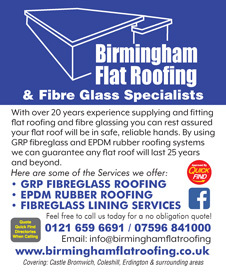 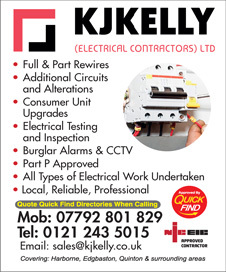 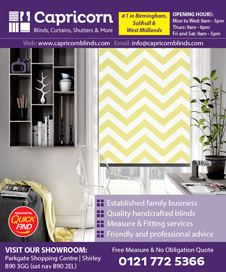 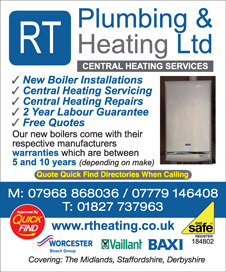 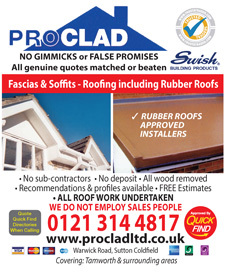 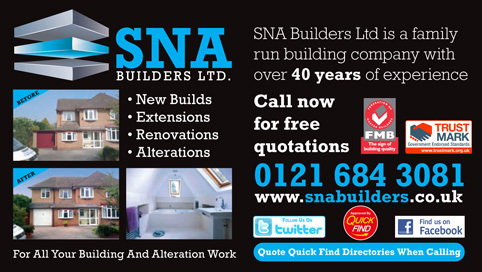 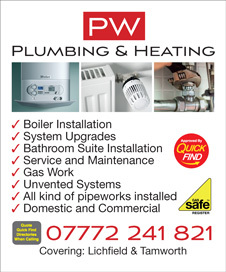 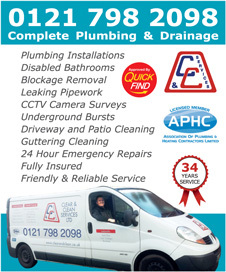 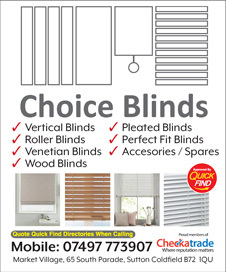 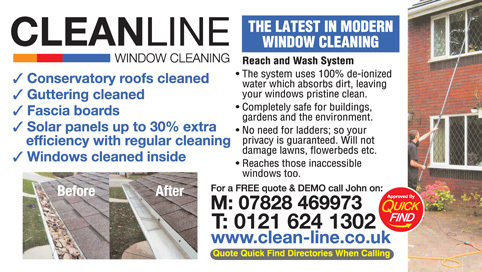 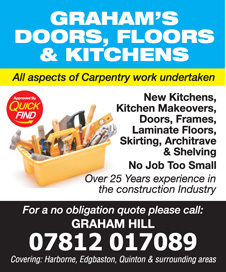 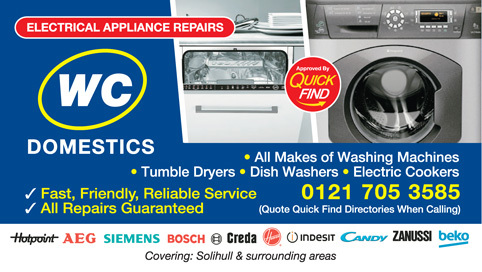 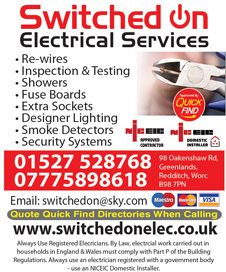 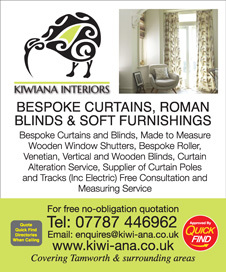 A local trusted trader in Halesowen, Birmingham and surrounding areas. 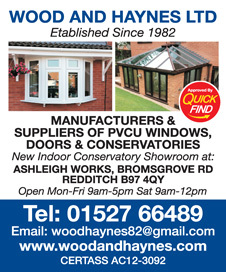 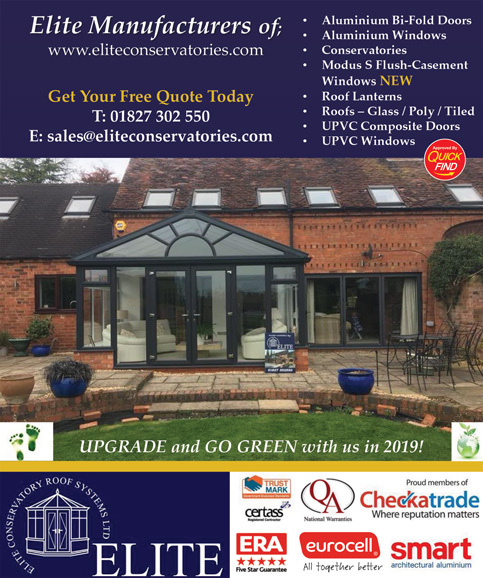 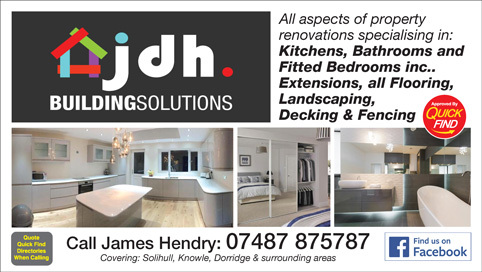 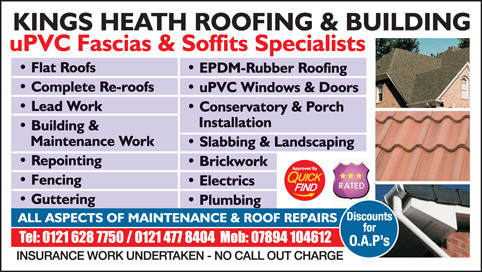 David Hatch Window Services are a Quick Find approved local business specialising in window repairs and replacements in Sutton Coldfield and surrounding areas. 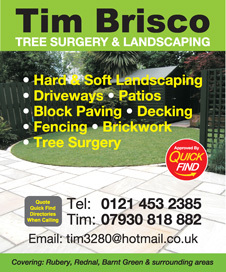 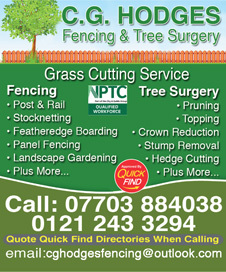 Approved and recommended by Quick Find Directories, Tim Brisco Tree Surgery and Landscaping are a local trusted tree surgeon and landscaper in Quinton, Rubery, Birmingham and surrounding areas.